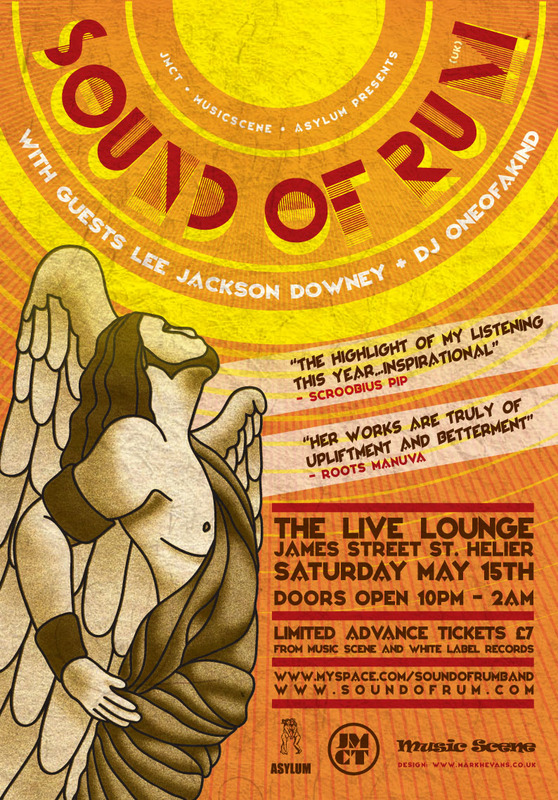 Sound Of Rum are playing in Jersey this Saturday, May 15th 2010. The Live Lounge, the island’s seriously cool venue for live music, will host what will be a very special night for lovers of jazz, beats and hip hop. It’s the informative, welcoming, and official Sound Of Rum website where you can find content from the band’s gloriously random diary-esque Twitter photostream, their Twitter account – say hi to @soundofrum, their MySpace page, and other good things currently including a notice of their imminent Jersey show! Click on the picture below to go to the site. Having signed a recording deal with Radio 1 DJ Rob Da Bank’s Sunday Best label only months ago they have been getting widespread Radio 1 airplay and critical acclaim from fans and press alike with their uniquely balanced crossover of spoken word poetry, hip-hop and jazz. Fronted by young spoken word artist Kate Excentral Tempest who has performed at slam poetry events in New York and London and recently featured on Griff Rhys Jones’ BBC 2 TV show ‘Why Poetry Matters’ they spent last year releasing 2 EPs and playing Reading and Leeds Festivals, Glastonbury, Bestival, Latitude and Secret Garden before signing a deal which is set to see their soon to be released debut album draw them massive exposure from a wider audience. Completing the sound are the perfect jazz beats of drummer Ferry and the complex arrangements of guitar and bass loop station maestro Archie. Their debut appearance on Channel Island shores is set to be a massive coup for musically discerning Islanders and a night surely not to be missed. Support on the night comes from Jersey’s own Jackson Lee and Oneofakind who has already opened from Quantic and DJ Yoda this year. 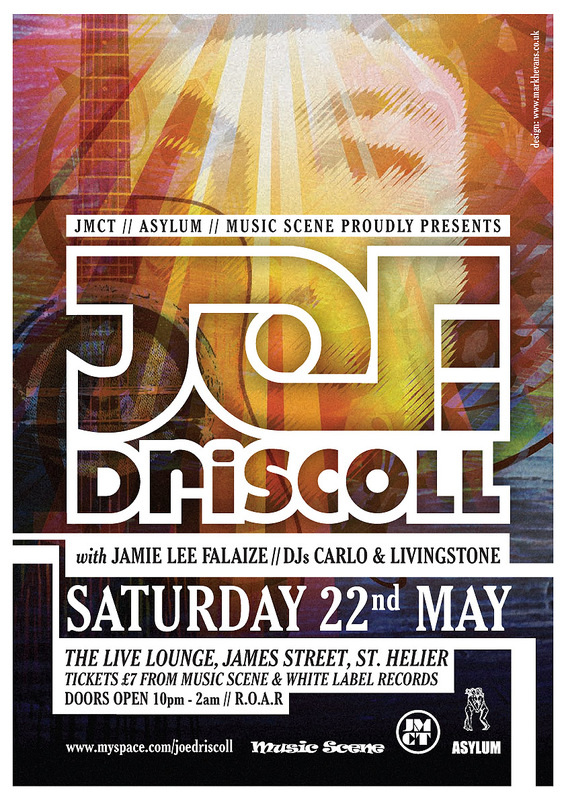 Tickets are strictly limited £7 and available from Music Scene in Bath Street and White Label Records in Colomberie. Right, signed in to Facebook? Of course you are. Attend!